A favourite with both children and adults. 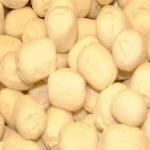 This soft fruity sweetie goes back many years. Which one do you like? 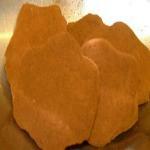 A very traditional Scottish sweet.Cinnamon flavoured, with a texture similar to Edinburgh rock in the middle. Want something 'hot' and 'spicy', well this is something that you should try. 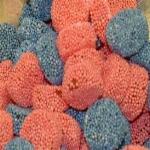 Pink and Blue aniseed flavoured sweets. 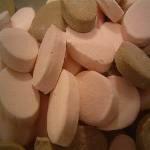 A chewy gum with a pleasant long lasting taste. 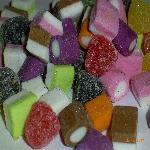 Aromatic flavoured sweets. Very Scottish....an old favourite along with 'Oddfellows'. 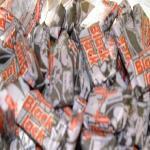 Aniseed and liquorice flavoured chewy sweets. A popular sweet not just for adults.